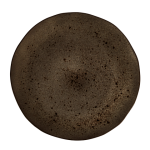 The ironstone dinner plate features a dark reactive glaze which serves as the perfect canvas for .. 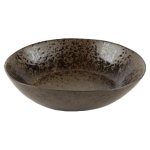 The ironstone pasta bowl can be used to serve any type of dish dispite it's name it's not just for p.. 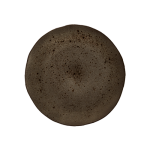 The plate you choose to present a dish on can make all the difference to the opinion of the person.. 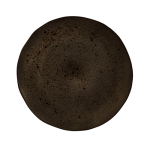 The ironstone side plate is a product that stands out from generic tableware. Perfect for any even.. 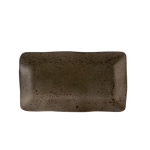 The ironstone starter plate is suited for both casual dining and fine dining events. The organic fre..